Experts and market watchers are discouraging first-home buyers from rushing into the market despite the price declines to prevent risks of falling into negative equity. While the market now opens itself to priced-out buyers due to the housing downturn, CoreLogic research director Tim Lawless told The Australian Financial Review that buyers should prioritise getting their finances in check first before deciding to enter the market. "Prospective first-home buyers should be getting their finances in order to get the best mortgage rates. And then they should look for the property that suits their budget and lifestyle because property won't be rising for some time," he said. Lawless explained that based on forecasts, Sydney and Melbourne's housing market still have more room to fall. In fact, the two markets are expected to record an 18% to 20% decline from peak to trough. Recently, Sydney homes values have already declined by 13.2% from the peak while Melbourne prices went down by 9.6%. 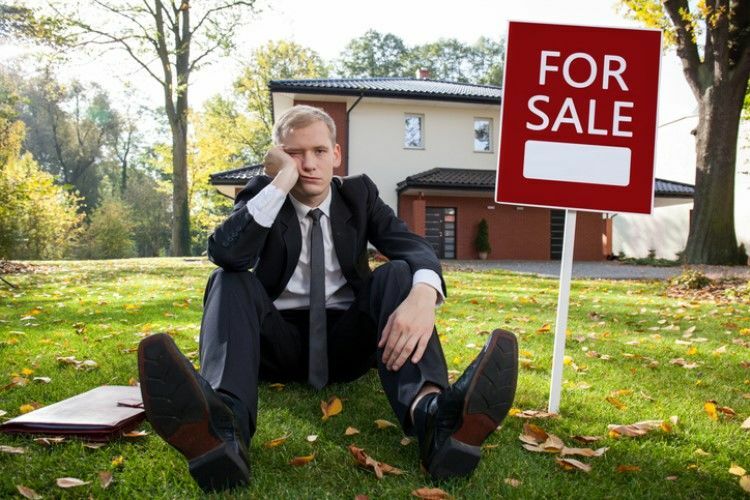 One potential problem first-home buyers might encounter if they rush buying a property in a falling market is negative equity. Australian Securities and Investments Commission' MoneySmart senior executive leader Laura Higgins told the AFR that negative equity becomes a problem to homeowners if they start to struggle to meet repayments. "If you can’t meet your repayments, your lender may choose to sell your house to recoup the money lent you. If you purchased lender’s mortgage insurance when you got a mortgage, it’s important to look at the terms and conditions in the policy for what happens if you are forced to sell and are in negative equity," she said. In such scenarios, lenders will likely compel the owner to pay the difference between the balance of the home and the sale price. Many first-home buyers who bought their homes over the past two years would now be in negative equity, Digital Finance Analytics principal Martin North said. Like Lawless, he does not advise buying a property now given the gloomy outlook for the next two to three years. He said buyers might just lose their deposits should prices drop further. They would then be forced to sell and exit with no equity. "My advice to first-home buyers who saved up their deposit is to be very, very careful," he told the AFR. Buyers who are in negative equity may also encounter difficulty refinancing their loans or getting lower interest rates, he said.